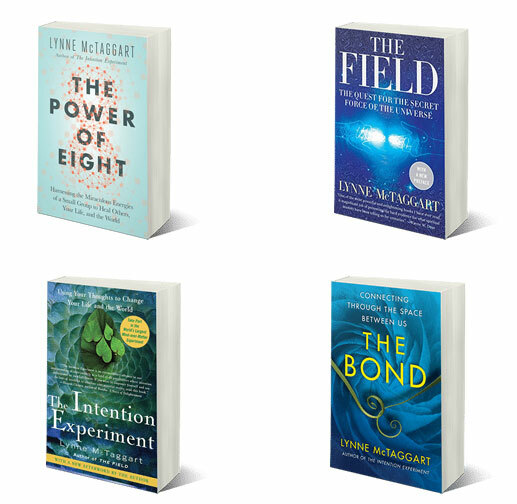 Lynne McTaggart is a renowned journalist and a bestselling author who has written books like The Intention, The Power of Eight, and Experiment and Her Latest. She deals with spirituality and its relation to the science in her books. She talks about how the right thoughts in a human being can improve quick healing in human beings. Lynne is well known for her writings that have got in-depth research hold. She is turning out to be an architect of the Intention Experiment. She works in the laboratory where a mass of global readers are tested for group thoughts which will help the world to heal. She also organizes frequent workshops and tele-seminars all around the world. 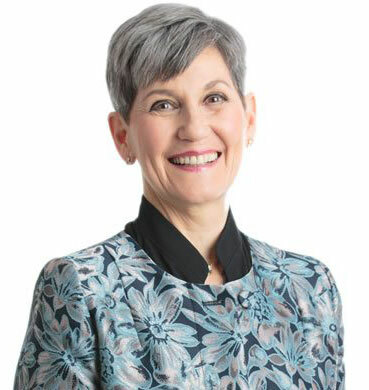 Lynee McTaggart is the editor and the co-founder of the magazine ‘What Doctors Don’t Tell You’ which is now published in 14 countries around the globe. She is also responsible for publishing a number of information about human health in her magazine. She is a well-efficient speaker who has good knowledgebase on spirituality. According to Lynee, the total metabolism of the human body is connected to the soul. The thoughts can help the human body to cope up with various kinds of diseases. In all the books that Lynee has written so farm her quest with the spiritual world comes in the frontline. Throughout her career as an author, Lynee has tried to make her readers understand about their real being. In accordance with her point of view, the soul is not a shallow thing but contains deeper dimensions which can take human beings to the road of eternal knowledge.